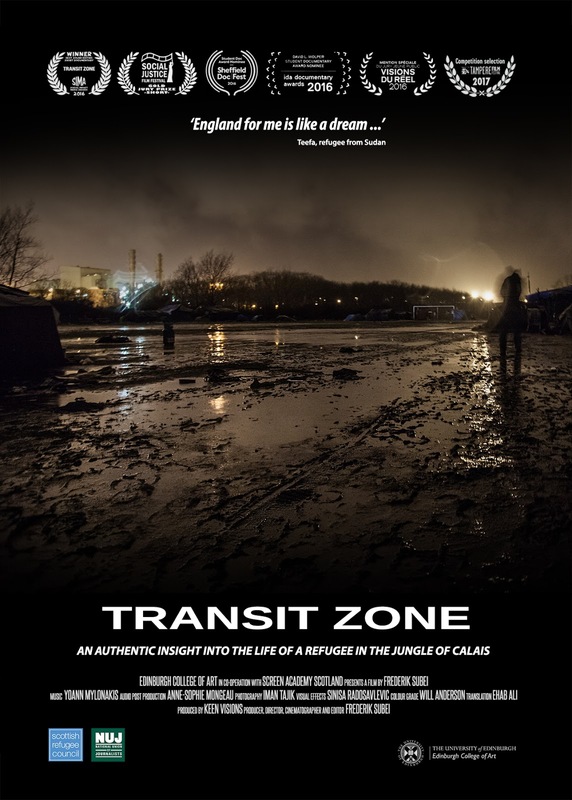 Transit Zone is an authentic insight into the life of refugees in the jungle of Calais. We enter the perspective of 'Teefa' who has fled the regime in Sudan. His dream is to make it one day onto one of the lorries leading to the UK - and hopefully a better life. But despite a remarkable sense of community, the conditions in the jungle are harsh and taking its toll. Teefa has spent almost half a year in the camp and is tired of trying to cross, as only a few are lucky enough to succeed. After all jungles are evicted by the police in order to move the refugees to a new camp, Teefa starts to question the greatness of Britain and considers other options instead. The filmmaker spent 3 months in the camp living with the refugees during the winter. The result is a intimate and atmospheric creative documentary which goes far beyond the ordinary news report. Transit Zone - Trailer from Frederik Subei on Vimeo. 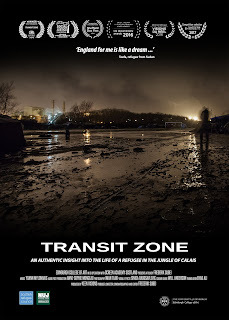 Watch Transit Zone on VOD!